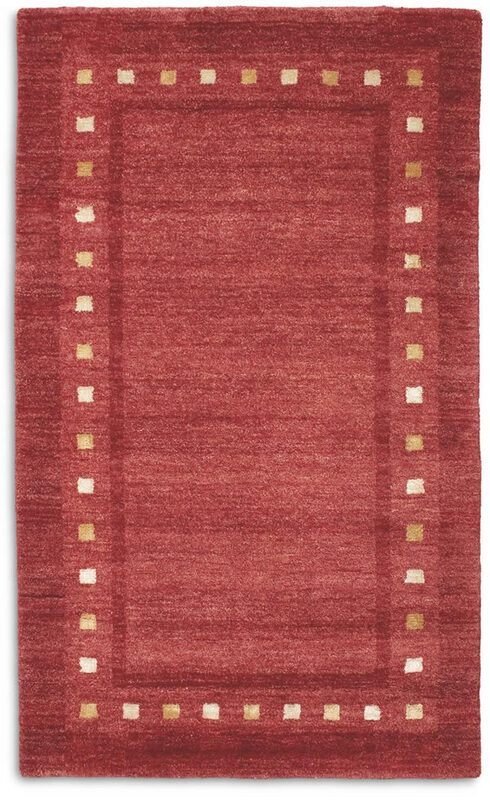 Both modern and unique in design, the loom knotted weave elegantly heightens the rich tones and compelling patterns, brought together by the sumptuous deep pile. 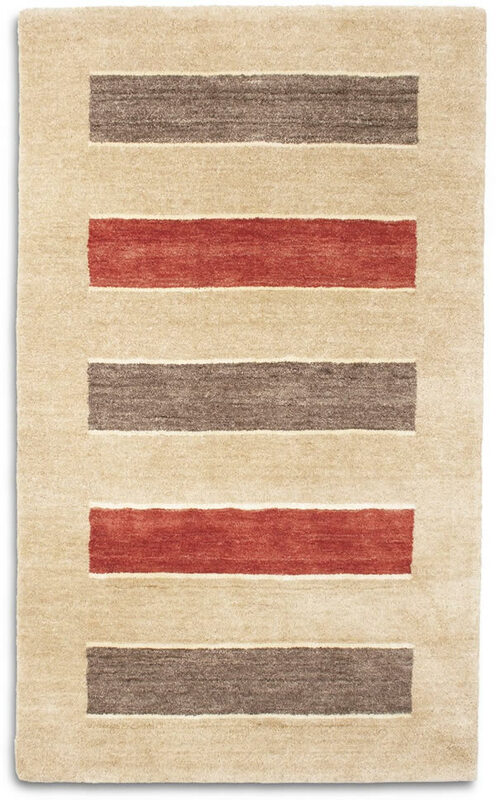 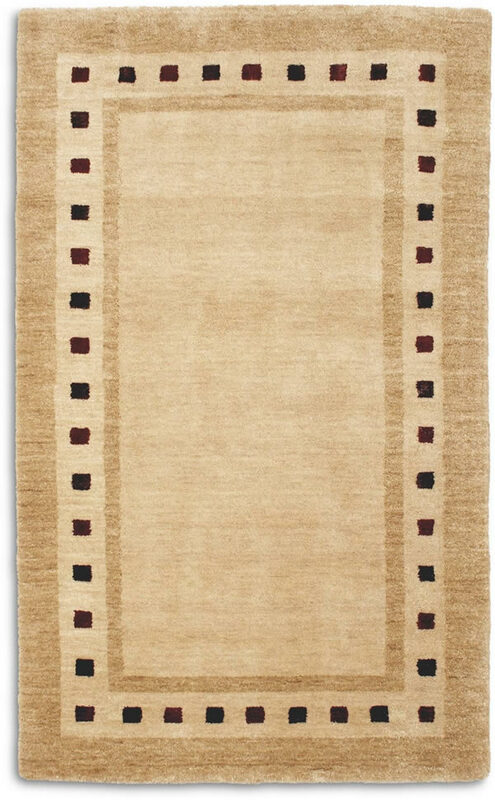 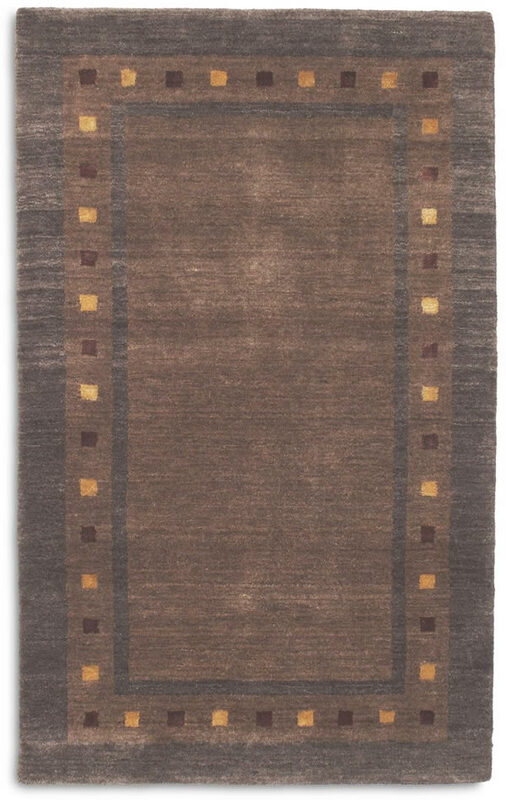 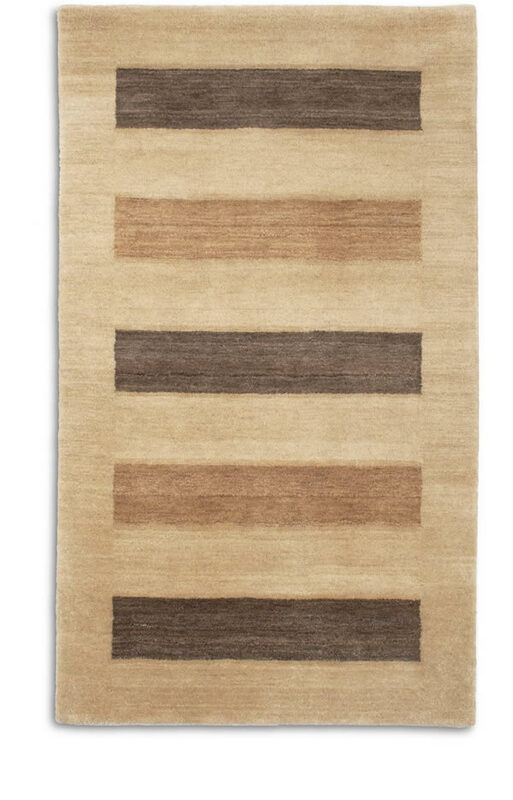 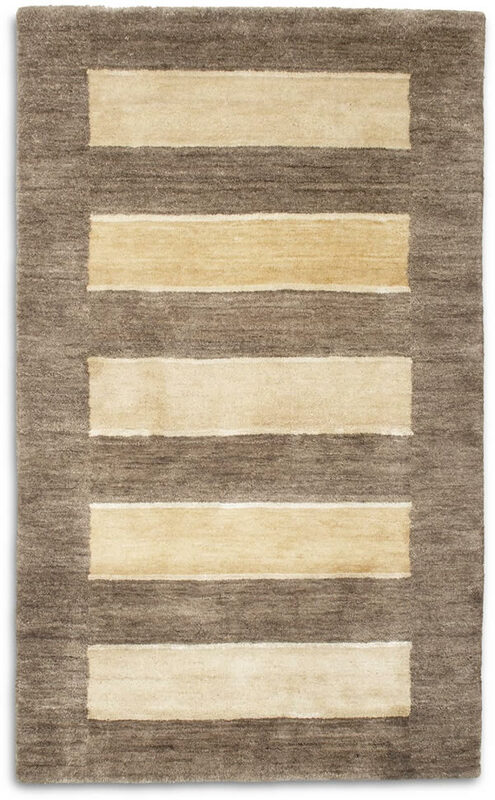 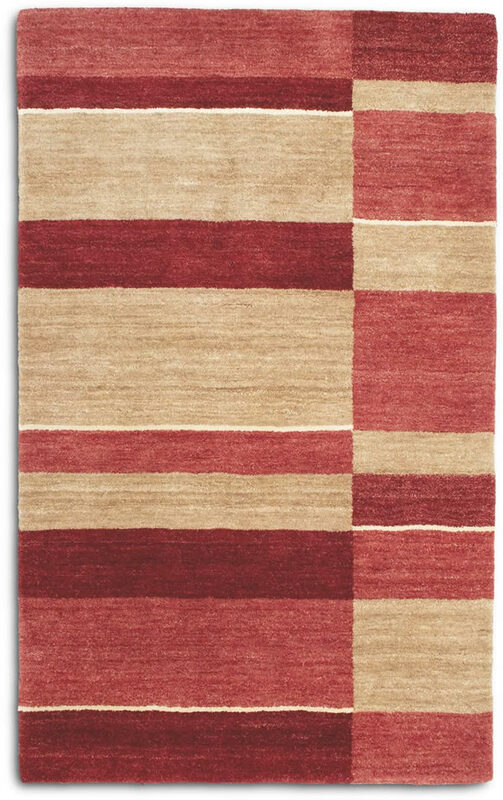 The Pacific range features loom knotted wool rugs with a modern design. 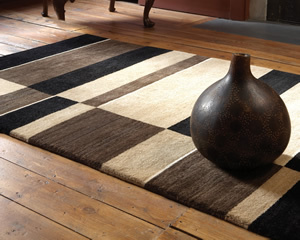 The designs in this range cost between £1102 - £757. 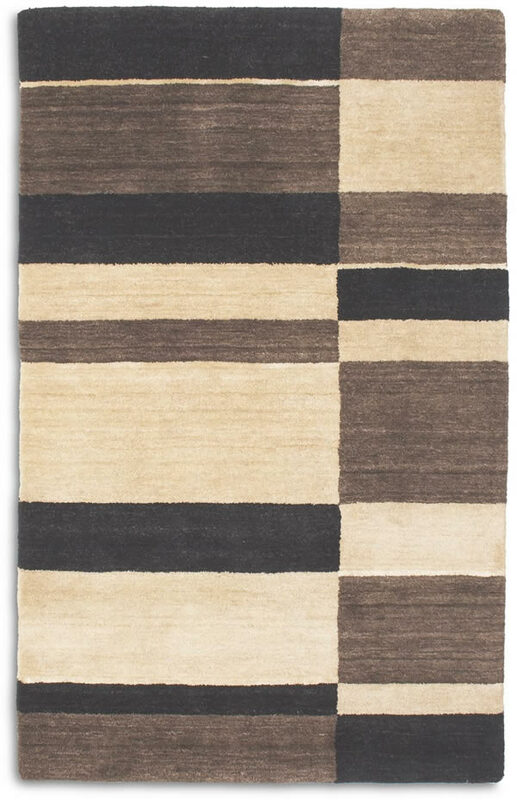 Please see below for the Pacific colours / patterns we sell. 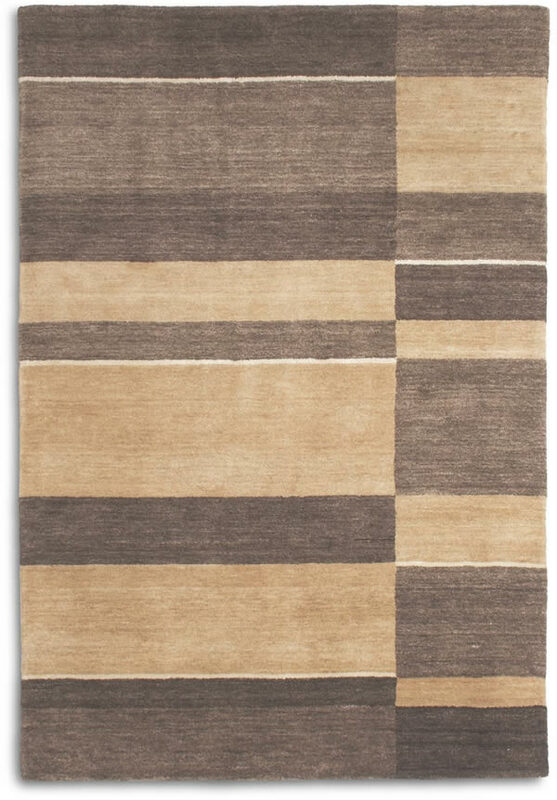 Please be aware that the photographs are just a representation of the colour and, in real life, the rug may vary slightly from this.